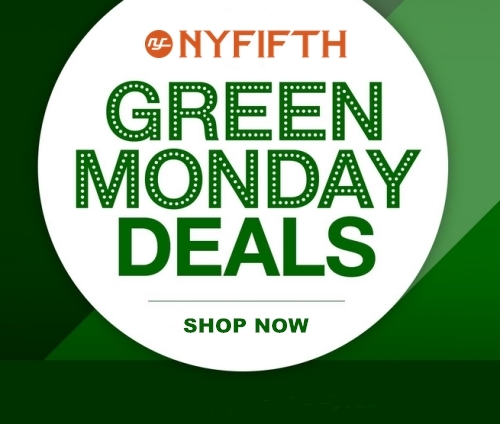 Green Monday is also called Cyber Monday 2 bucause it’s the second-biggest day for online holiday shopping. In 2018, Green Monday falls on December 10. Hurry Up! You only have around 10 shopping days left before Christmas. Save an extra 3% when apply coupon code NYWNT3 at checkout! Receive free shipping on all orders over $200. This coupon does not apply to shipping, taxes and other non-merchandise fees. Get 15% off your imprint purchase for the following brands by 12/31: Nike Golf, Eddie Bauer, The North Face, New Era and OGIO.